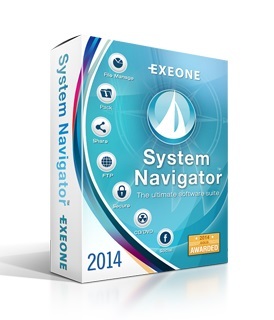 System Navigator is one of the most powerful file management software on the market. The list is vast, and all of those actions are available to you in a matter of seconds. User friendly dual panel interface will instantly list your files in a way that suits you the best. We also make it possible for you to perform general, or advanced, in depth file search with multiple criteria, which you can define easily through the sleek, eye appealing, and above all, logical multi-tabbed control system. 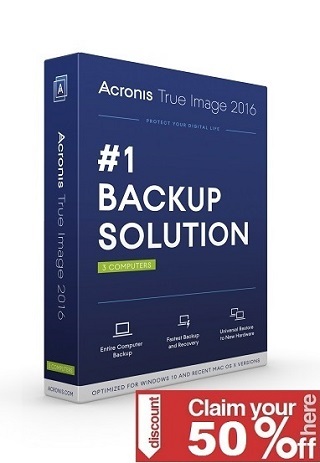 No need to lose any time on that tiresome work of trying to put some order into a mess of files that modern computers have become. Let System Navigator do the work for you. Turn the versatility of our managing system into your strength.